Patients are usually seen by appointment only. Walk-ins are seen, time permitting. 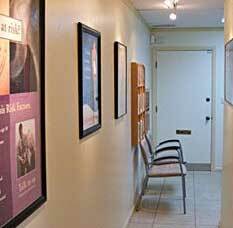 Dr. Greenstein does not double book his appointments. If you have insurance coverage, we want to help you utilize your benefits. A decision to accept assignment is made on a case by case basis, depending on the type and the extent of your coverage. Even if we decide to accept assignment, you will be ultimately responsible for all services rendered.